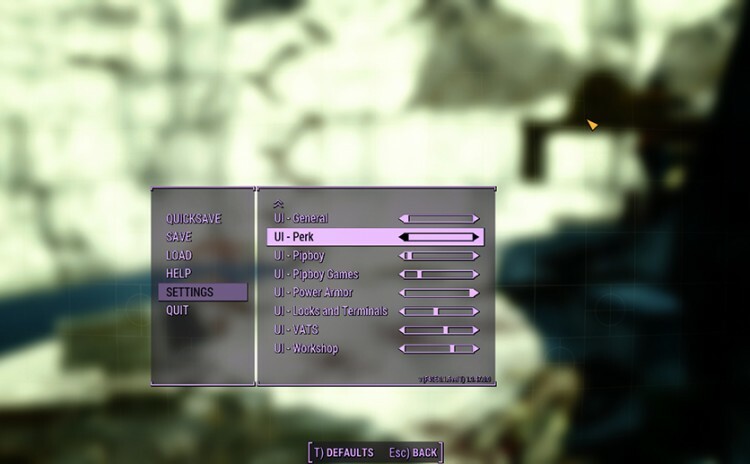 This mod adds sliders in the audio settings to control the volume of the various UI sounds and is compatible with all sound replacers. 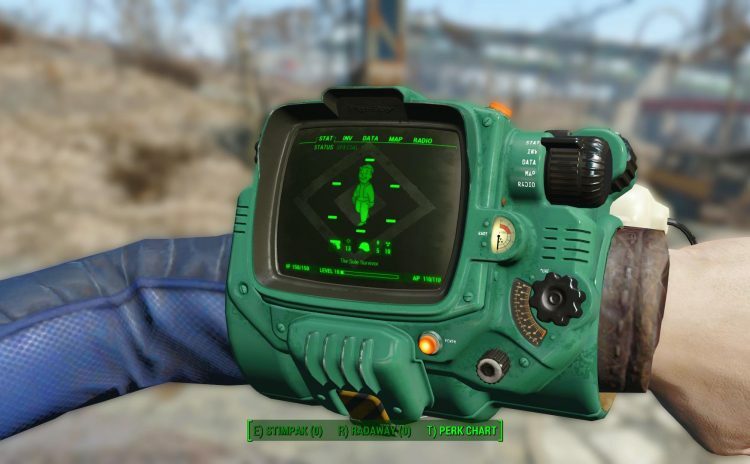 This mod add options to customise the Pip-Boy when using Pip-Boy Customisation Framework. 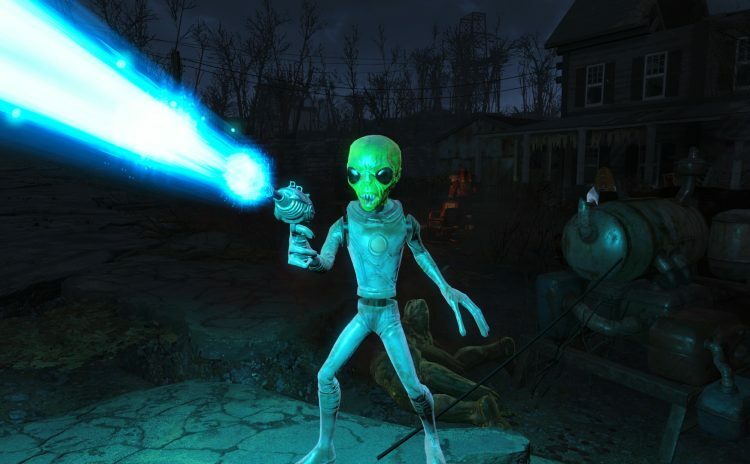 This mod adds the Animatronic Alien from the Nuka World dlc to the turrets section of the workshop. 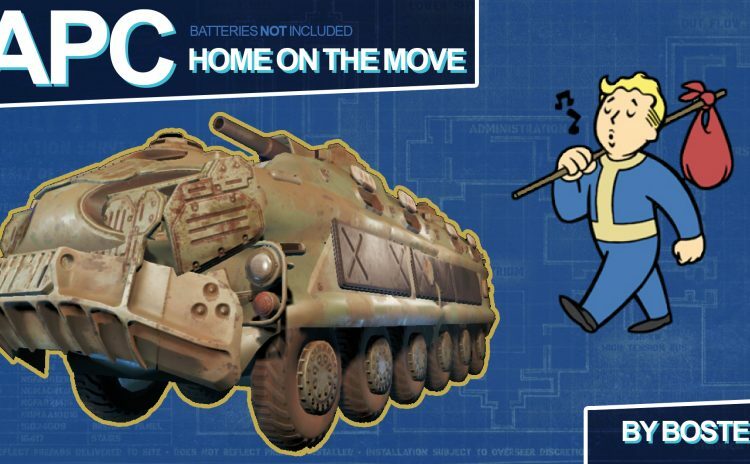 APC or Armoured Personnel Carrier is a mod that adds a “mobile” home into the game. 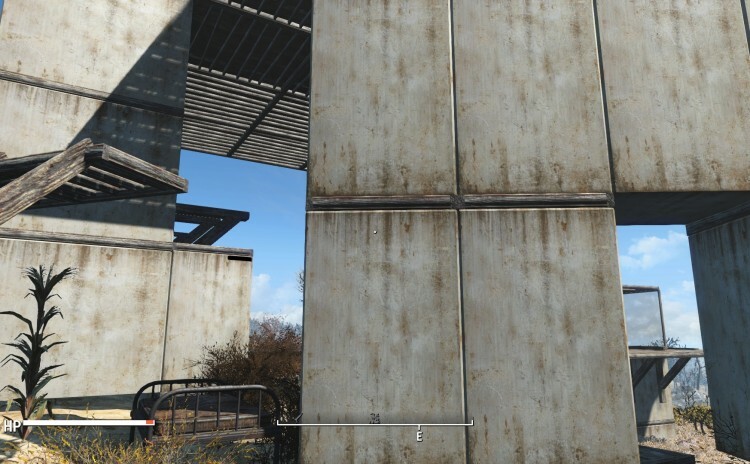 You can travel between 11 key locations (even in Survival) distributed evenly across the map. 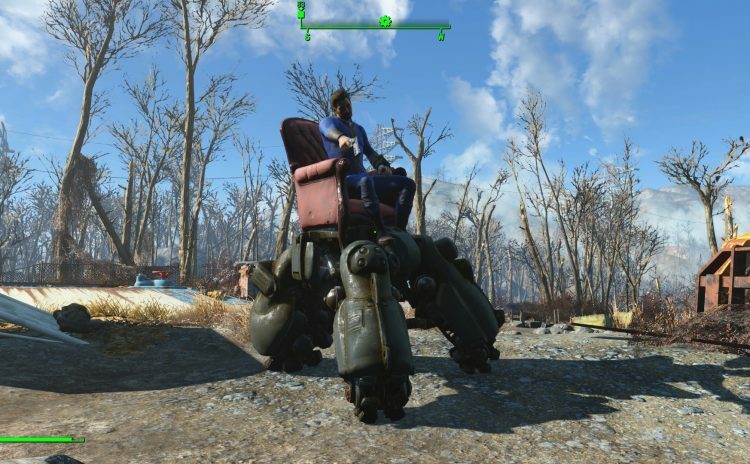 It uses fuel to do so no immersion breaking in this mod. 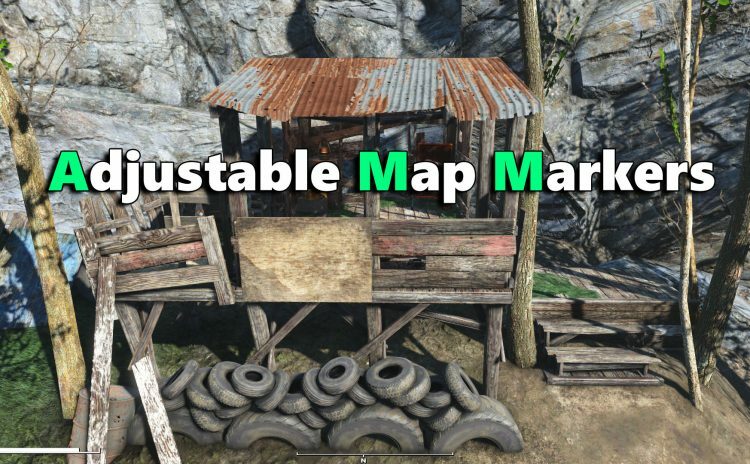 Additionally it features its own custom interior which consists of few buildable work benches, plenty of containers for all that loot as well as a rather cosy couch to rest your head between adventures. 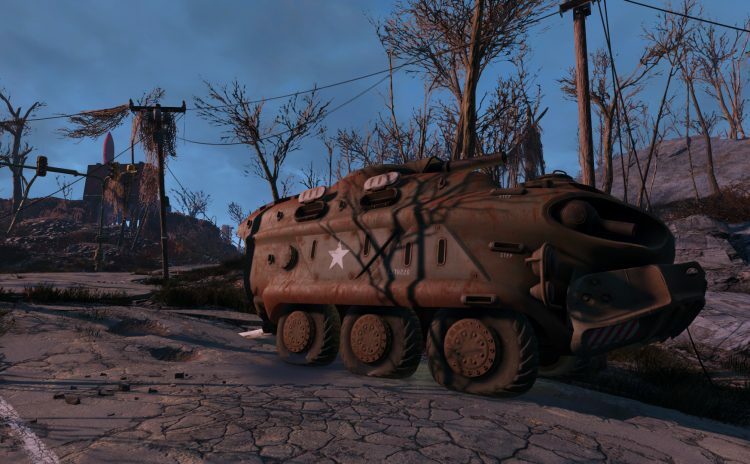 The mod adds a modified APC to the commonwealth which can be used to travel to most settlements and the major cities for a total of 36 locations. 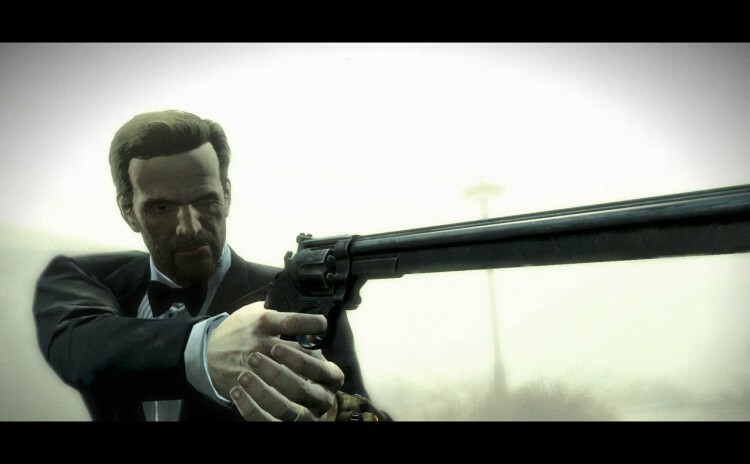 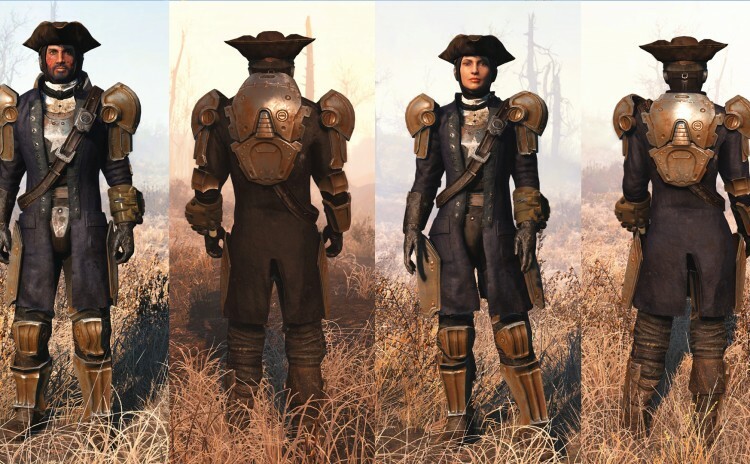 This mod provides an armored version of the Minutemen General outfit. 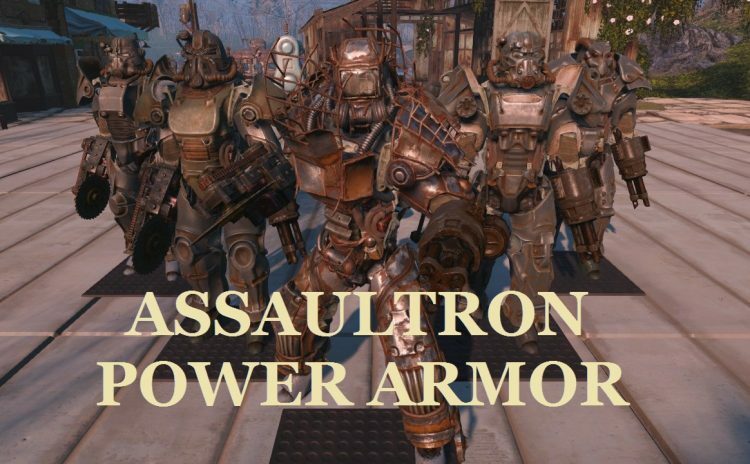 This mod allows you to place power armor on your automatrons if they have assultron body parts.